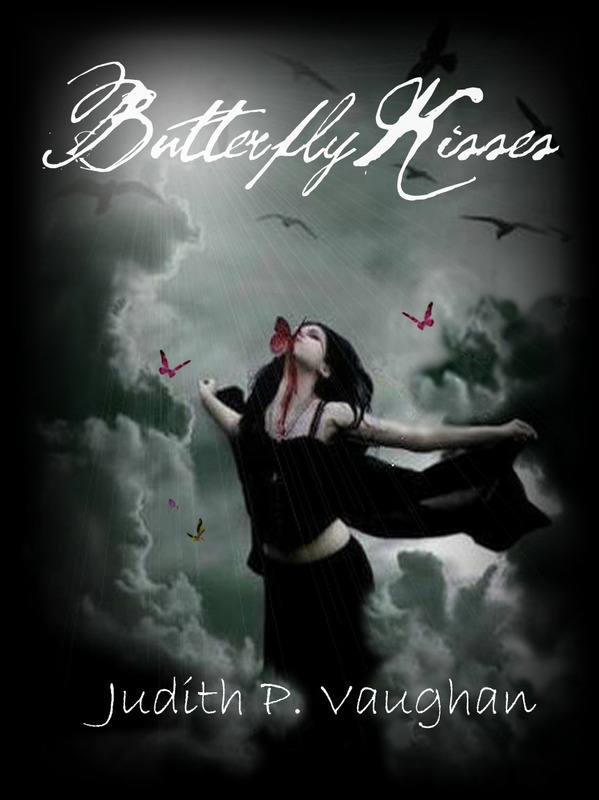 SECRET SINS is a dark coming of age novel, where you will find innocence wrapped in a chilling mystery of dark secrets, painful truth and deadly obsessions..
Butterfly Kisses is a young adult paranormal romance, a story of forbidden love between Amber and Victor. Two lost souls with nothing in common but the love that brought them together. 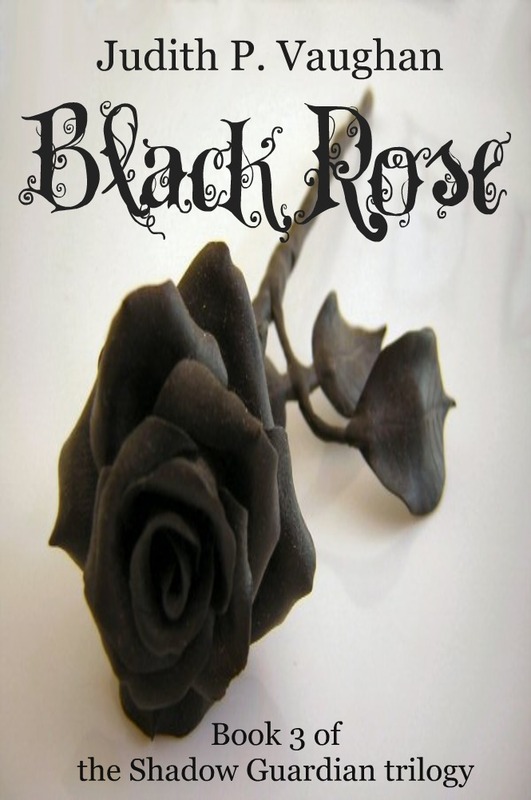 He gives her a reason to live and more reasons to die for. 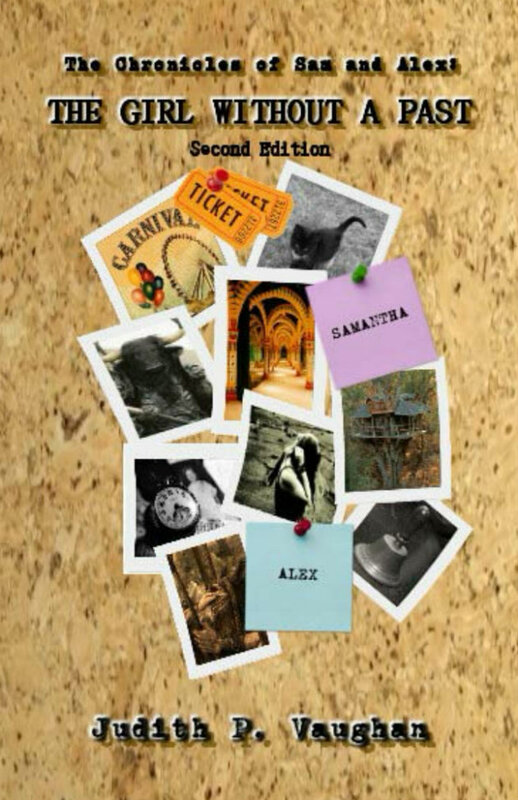 The Chronicles of Sam and Alex: The Girl Without A Past is a juvenile fiction, time-travel adventure novel of friendship and trust. 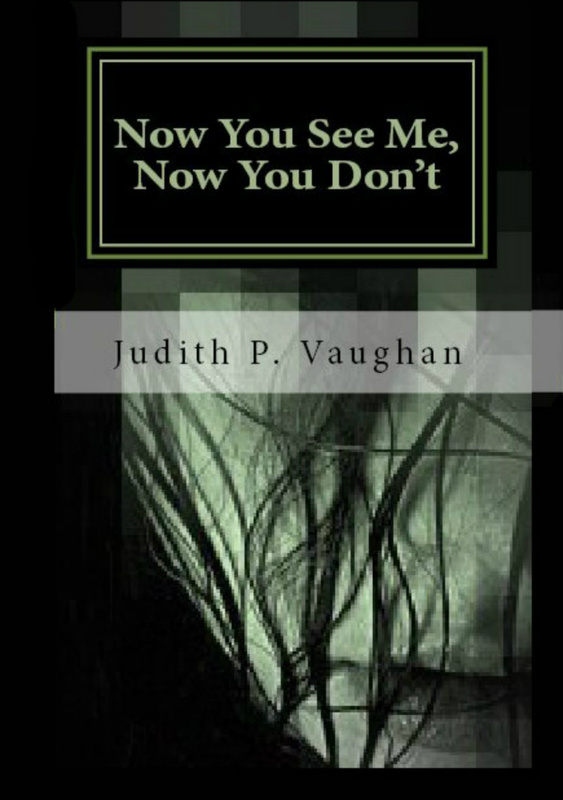 Now You See Me, Now You Don't is a young adult fantasy novel dealing a real life issue affecting our youth today. 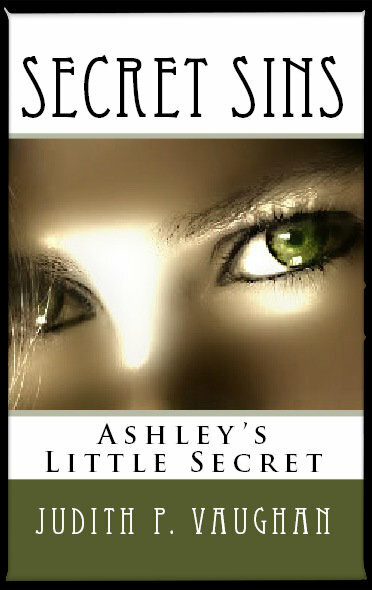 A story where the real world meets the supernatural. 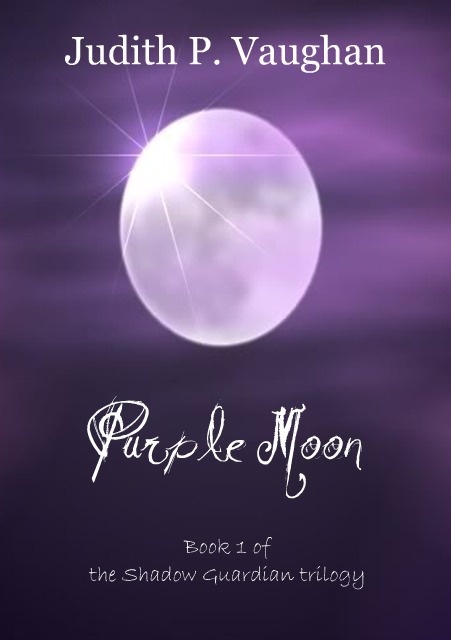 Purple Moon is a young adult fantasy novel. A gripping tale of love and betrayal. 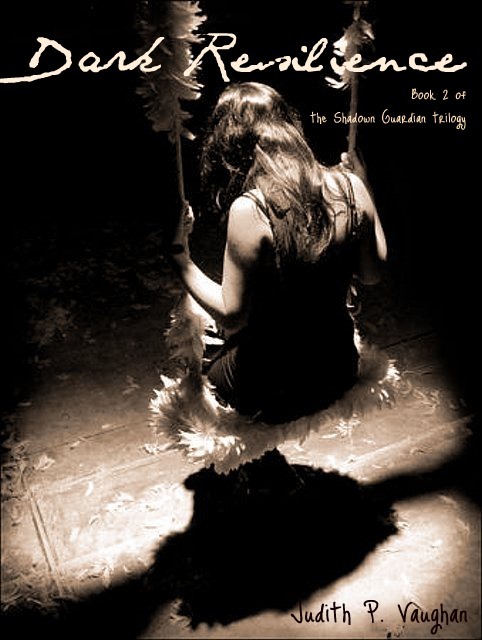 The story of a teenage girl following an unwanted legacy and the harsh decision she had to make to become the Shadow Guardian.